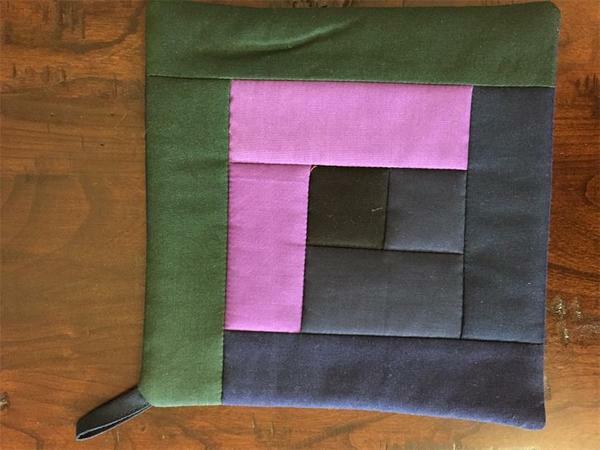 Order our Amish Decorative Potholder and Hot Pad as a housewarming gift, birthday gift or Christmas gift. Whatever occasion, the gift will be appreciated. Handle hot dishes and pans with your ease when using our Amish machine quilted hot pads. Call one of our specialists today with any questions at 866-272-6773.